3D Scanners are gaining accuracy and speed each year. 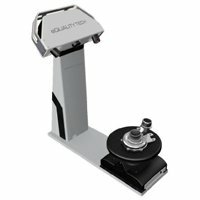 The technology is making significant improvements to make this tool the most reliable possible to get a perfect 3D model. That’s the reason why we updated the 2015 edition of our Guide to 3D scanners! In the 2016 edition, you’ll find the updated prices, features and the latest newcomers that sound promising. 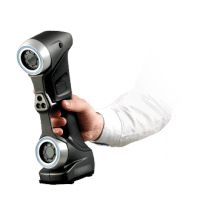 Our guide to 3D scanners is divided into 4 main parts, ranging from the most basic scanners on your smartphone to professional 3D scanners, in order to help you to find the most suited for your uses. In this post, you’ll get all the information you’ll need when you need to compare 3D scanners. We remind you that to make the best choice possible you need to keep in mind the object size you are planning to scan. Some scanners are more suited for smaller objects (such as the Makerbot Digitizer) and others are more accurate for larger objects, like people or vehicles (such as the Artec Spider). A 3D scanner is a device that analyses a real-world object or environment to collect data on its shape and possibly its appearance (e.g. colour). The collected data can then be used to construct digital 3D model There are two primary types; The Desktop 3D scanners and the portative 3D scanners. 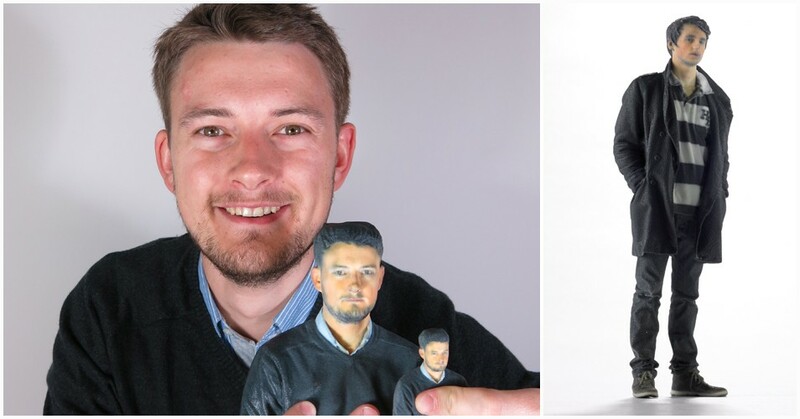 The main differences between 3D scanners are the portability, their integration with a 3D printer or a software, their resolution and their maximum scanning height. Note: not all 3D scanners come inclusive with a software to edit and effect the taken scan. It’s often necessary to take the information gathered by the scanner and import it into a 3rd party software for further tweaking and scanning (and optimizing for a 3D print). 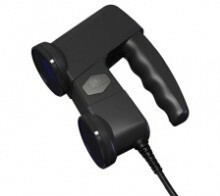 “Friendly 3D Scanners” refers to scanners which are affordable and user-friendly to general public. 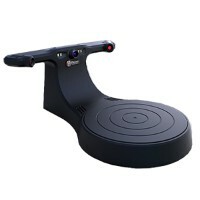 This category also includes ‘hijacked’ scanners (such as the xBox Kinect) or scanners that attach to smartphones and touchpads. The xBox Kinect was not intended originally for a 3D scan (nor an eventual 3D print), however using a 3rd party software and a quick how to guide the Kinect can be ‘hijacked’ into a 3D printer. In fact, the Kinect has a large subculture of ‘hijackings’ that are worth exploring! One notable company that widely uses the Kinect for their 3D scans is the SNCF (The French National Railway Company). 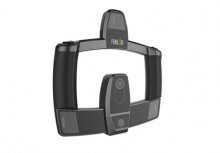 The Occipital Structures Sensor has for main advantage to benefit from a mobile-optimized capture between distance 40 cms and 3,5 m, to be infrared and has a portable structure very easy to transport. However, a mobile device is required. ISense can prepare 3D printable files within minutes thanks to its editing tools and is fully integrated with the cube printer which makes your printing process smoother. 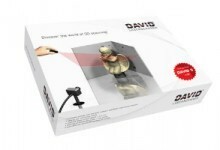 “3D Personal Scanners” covers all of the 3D scanners we could find for less than $15,000. 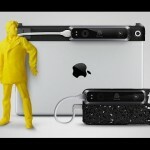 Some are portable, some fit on your desktop, and all of them will get you a 3D file of your object. 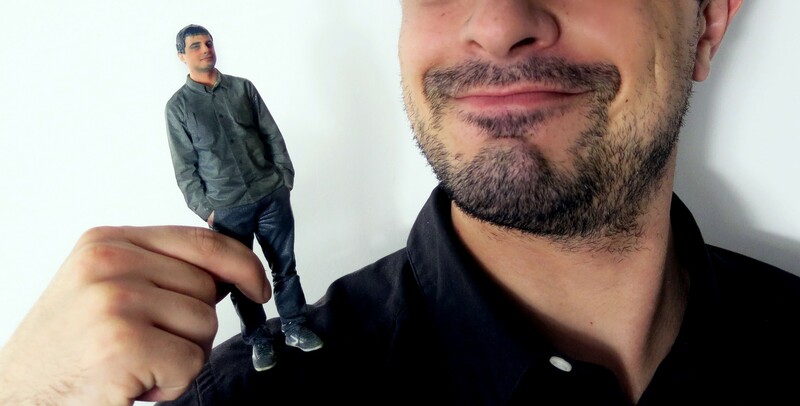 Those 3D files will help you recreate a miniature version of the object, and even a full-size replica (if the object is smaller) The resolution of the scans varies, but you can always tweak the specifics of the design in a 3rd party program. The Sense from 3D Systems is very easy to use and is portative. Even if small details are not always that well transcribed, the resolution is still acceptable. However, the lost tracking during scanning may necessitate a rescan. The third version of the David SLS gain in speed, it’s two times faster than before. The accuracy has increased as well, up to 0.05 mm with a mesh density of 2.300.000 vertices by scan. Also, the scan size has slightly improved to 60-500mm in this version. Digitizer has integrated solution and has a workflow with Replicator 2. However, its resolution is relatively low. 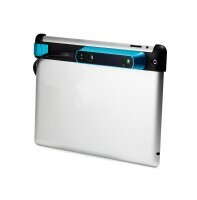 3D Shining EinScan Pro has four different scanning modes, which for this price is an interesting opportunity. It includes accessories for a good color texture capture. The only drawback is it can only be operated indoors. 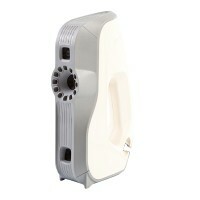 3D Shining EinScan Pro has four different scanning modes, which for this price is a very good opportunity. It includes accessories for a good color texture capture. The only drawback is it can only be operated indoors. The 3D Fuel, is an extraordinary value, given the renders it produces. It’s texture capturing capabilities are extraordinary however it is not the most ergonomic scanners. 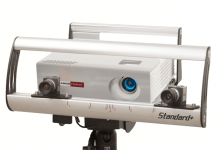 RangeVision RV 3D Scanner Standard plus boasts a high scan speed, an adapting scanning area, annual support (via e-mail), a wide working distance, Direct STL export and multiple modular configurations. Nevertheless, it requires a tripod (given with the scanner) and does not include texture scanning. 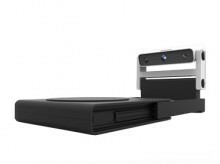 “Professional 3D Scanners” include scanners for professional users or consumers with high expectations. Chosen for their precision and their level of details, they are primarily used in Archeology and Architecture, or artistic purposes such as cinema, animation movie or even video games. Combining a good texture capture and a good precision, Spider has also a relatively light weight and a good autonomy on battery. However, no software are included and the price might be a little bit excessive. The technical features of the space spider model are similar to the spider model except that the warm-up time of the the space spider is 10 times faster than the spider model, which allows an enhanced accuracy. 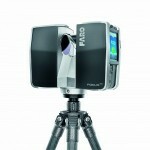 The FARO Focus 3D X330 has an amazing accuracy for its price, it supports a wide range of file types and has over 300 degrees of view field, which is a lot for a tripod-mounted scanner. 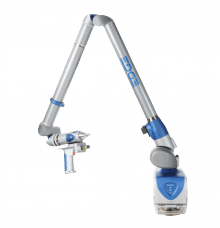 Laser ScanArm from FARO provides a compact and light system that is easy to use. 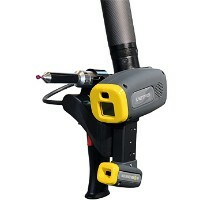 It uses a point cloud technology which quickly collects and assembles a piece with a good resolution and precision. Mantis Vision F5 is relatively light (only 1,7kg), also easy-to-use, robust and requires no sample. However, it is made of 2 separate parts. 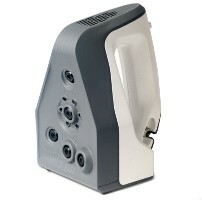 The HandyScan 700 from Creaform can create a broad range of 3D files types from the 3D scans it produces. It’s the fastest 3D scanner on the market, has the highest measurement rate among all lasers scanners an automatic mesh output. However, its performance level drops dramatically on objects that are smaller than 10 cm. Solutionix Rexcan CS + has a good performance. It benefits from twin cameras and automatic calibration. At only 4kg, can easily be installed on a desktop. 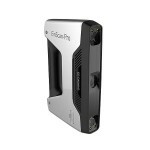 It has compatibility with STL files, ezScan and Geomatic software just as 3 sets of lenses are included. That being said, it requires some (simple) manipulation for larger objects.